While you were sharing a bottle of Jack Daniels with your friends in a club at two or three hours past midnight, do you still care about the DJ. Sure you'd love to have great songs but do you care about how the DJ is doing it. For most of us, a great set list is all we need. Yes, there are moments when we hear comments like "Ano ba yan, ang hina naman ng sounds!" but I have still to hear a conversation about the DJ's equipment. 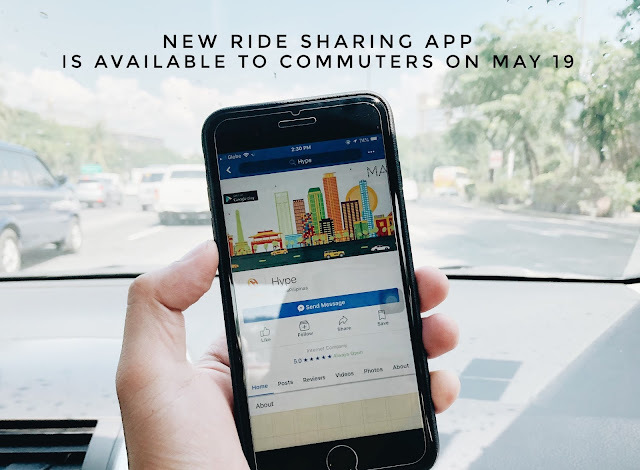 It wouldn't be as often as discussing about mobile phone apps for a prettier Instagram photo. 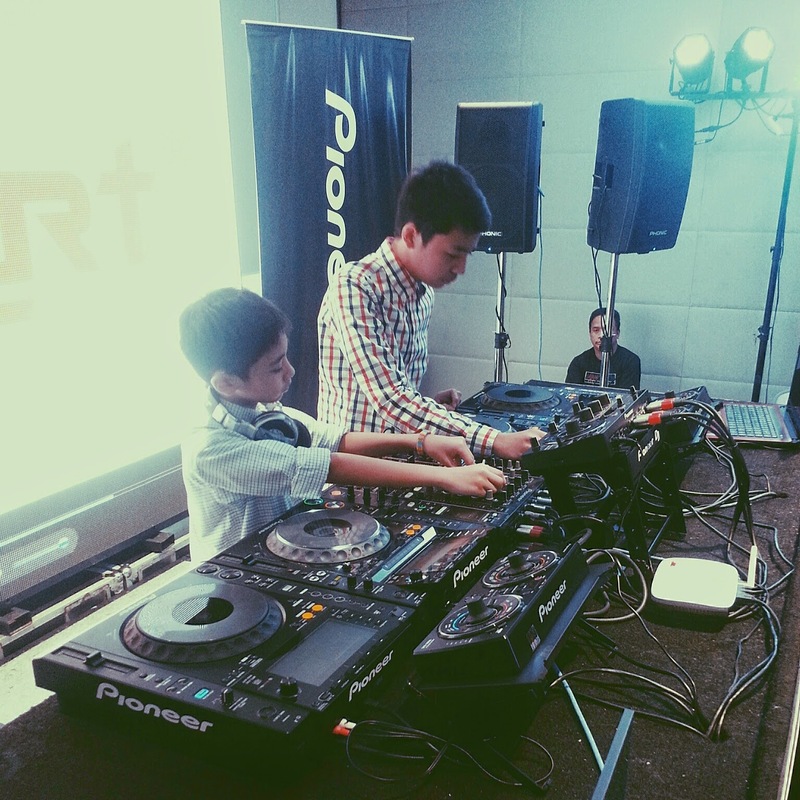 The sons of It's Showtime's DJ MOD were doing the spinning duties at Pioneer DJ's trade show at the SM Aura SMX in The Fort last week. Pioneer DJ's turntables are so user-friendly that even kids can be artistic with it. For today, let's take time to understand what the DJ needs aside from a nice place to spin and a glass of tequila to guide him through the night. 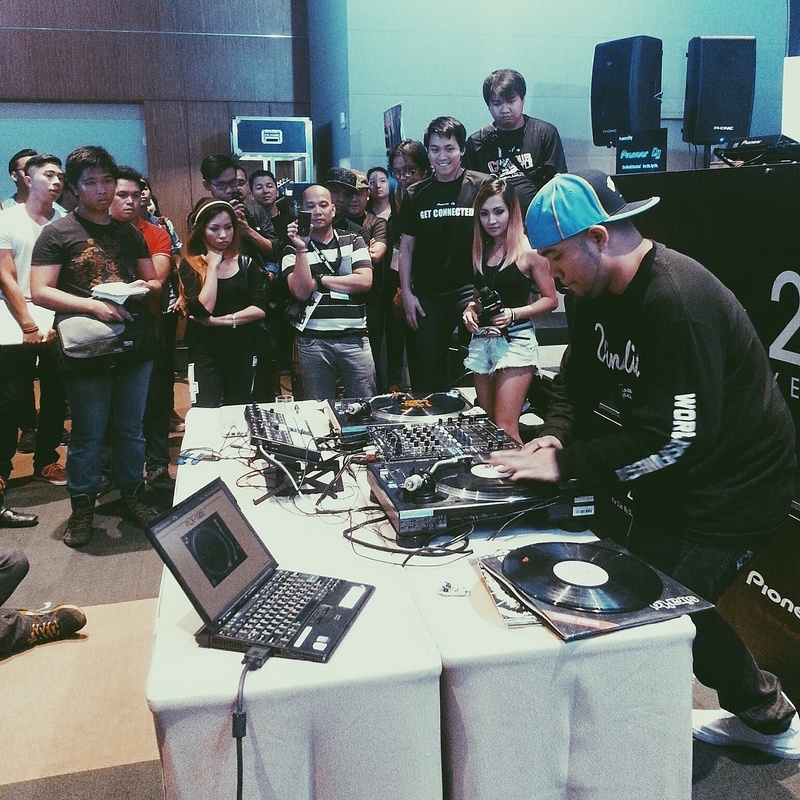 Now that the world's leading turntable brand, Pioneer DJ, is here in the Philippines, maybe we can use a few moments to know how our DJ friends are inspiring us to throw our hands in the air. First, let's talk about that device where DJs spin which is called the turntable, or originally, a phonograph. 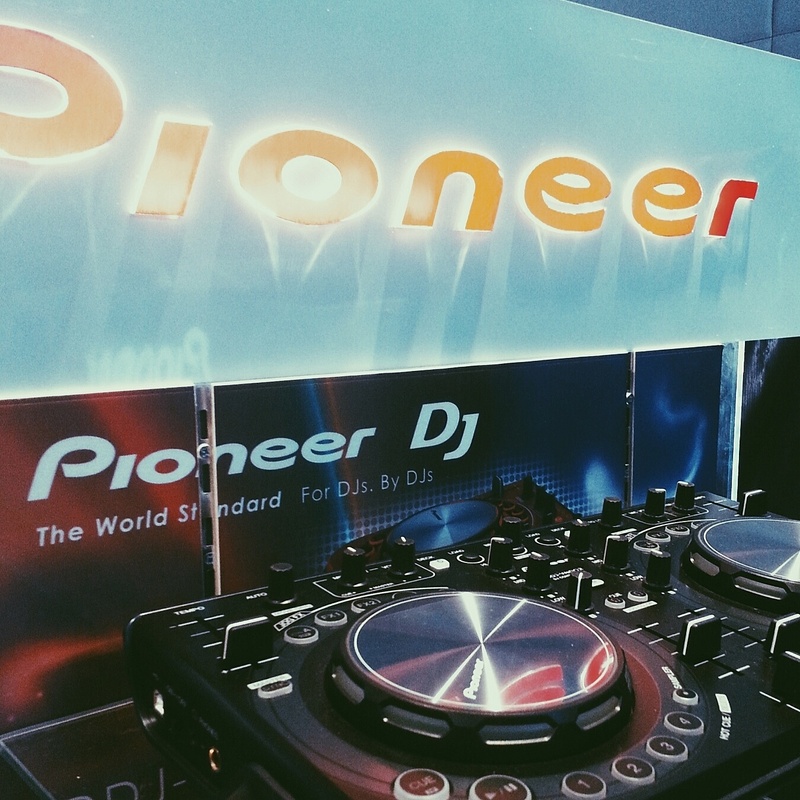 Pioneer DJ has been manufacturing the most advanced turntables for 60 years. They are known for user-friendly layouts, excellent sound quality, more levels for tempo control and the best designs. To the techie ones, they should be happy now since they don't need to travel abroad to purchase the most sought-after turntable currently, PLX-1000. Pioneer DJs also sells recording and mixing softwares. 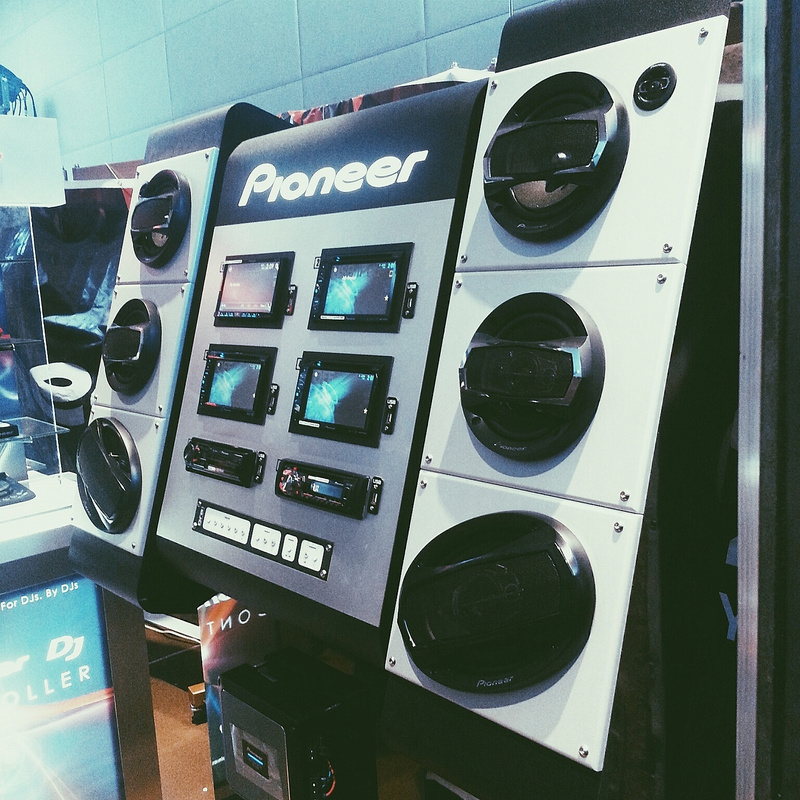 To the creative folks in this YouTube generation who are into writing songs, recording it and digitally creating it on their own, you may consider checking out Pioneer DJ's wide selection of mixers. To your neighbors who are jamming with friends in their backyard, you can also tell them about Pioneer DJ's Remix Stations. For people, who like me, are contented with listening to the latest stream of music, you can go discreet or be very loud with Pioneer DJ. Their awesome line up of headphones and speakers are now available here in the Philippines as well. 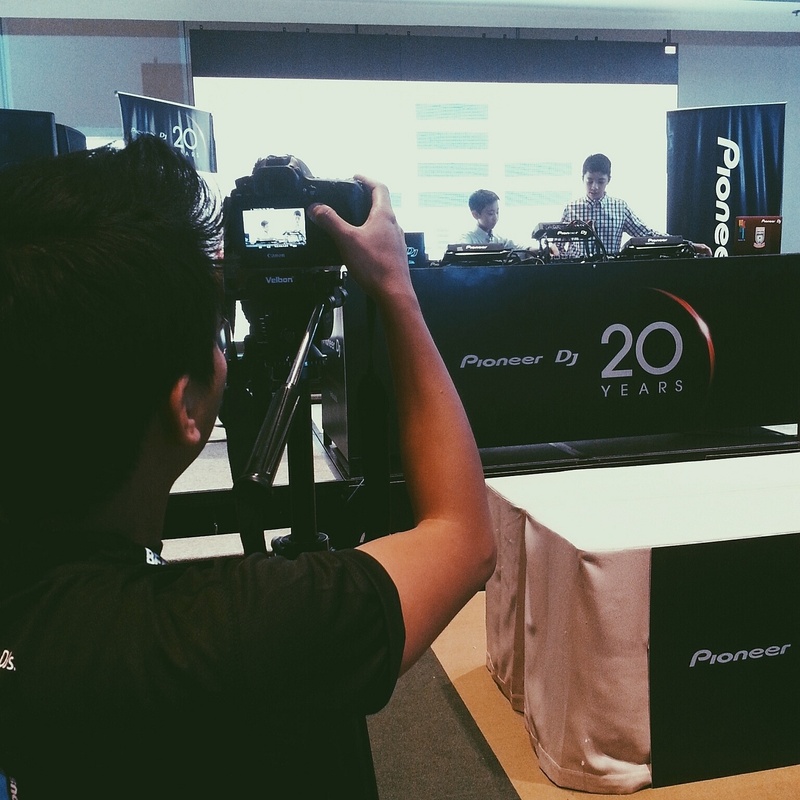 Personally, I'd like to thank the folks from Pioneer DJ for giving me my own DJE 2000. Its hybrid, 2-way driver system delivers excellent sound quality from bass frequencies through to mid-range and high frequencies that it's like your little Dolby surround sound device. It also boasts a very futuristic design which I really love. I think we have a little idea now of what's going on at the DJ's booth. Now, can we go on with the party?